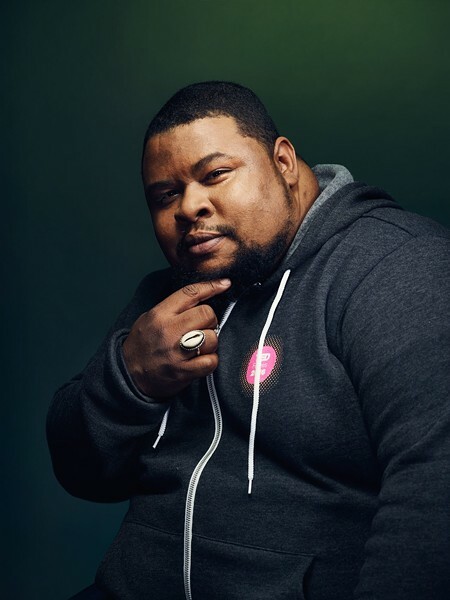 James Beard award winner, Michael Twitty is coming to the Loft Cinema courtesy of Pima County Public Library's LGBTQ+ Services Committee. A Q&A, book sale and signing will follow author talk at this free event. 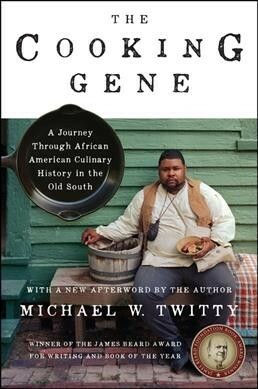 Twitty will speak about gastronomy, the social justice reality of food, and his memoir The Cooking Gene, which the New York Times Book Review called "fascinating." Of Twitty, the Washington Post says "Should there ever be a competition to determine the most interesting man in the world, Michael W. Twitty would have to be considered a serious contender." The Loft Cinema, 3233 E. Speedway Blvd.